For those who want to rent a car in Limassol, CyCarHire is the best choice. If you want to rent a well-maintained vehicle for a comfortable journey, we have got you covered. We offer cars on rent for multiple time durations. If you want to enjoy a one day tour in Limassol city, you can rent a car from us. Similarly, we also offer long term car hire. You can select any car you want and drive it for as long as you need. For your assistance, we offer online booking as well. All our cars are sent for detailed service after each ride. Besides, we pay special attention to ensure that every one of the vehicles is working correctly so that you can enjoy a convenient and hassle-free experience. On top of that, our rates are unbeatable. Simply put, we offer the best car hire in Limassol. 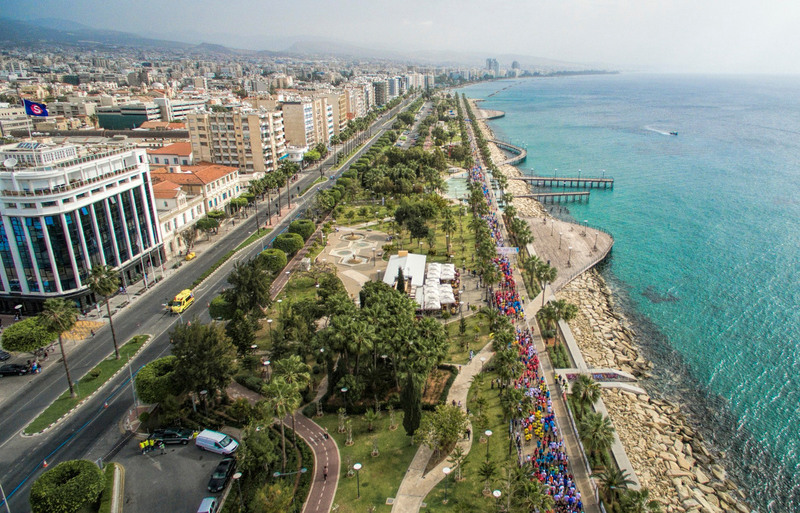 Situated on the southern coast in Cyprus, Limassol is the second biggest city on the island. 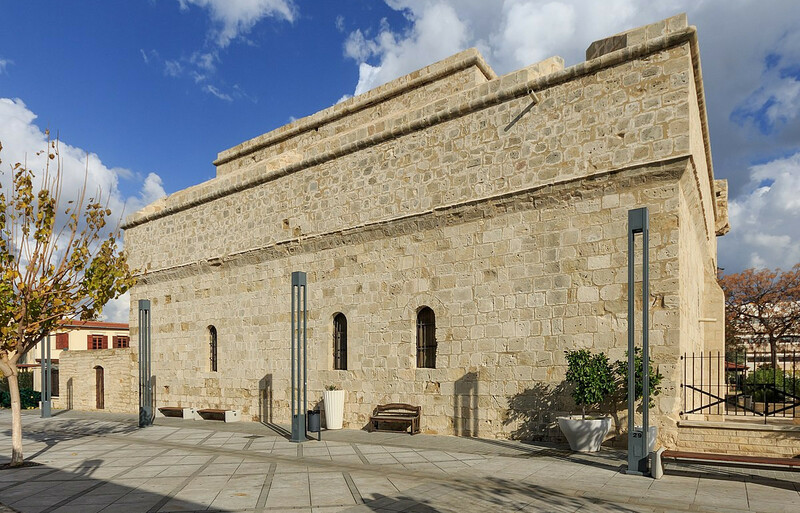 It is particularly famous for the Limassol Medieval Castle which it was built in 1193. Moreover, you would be amazed to see the archaeological sites of Amathus and visit the historical old town streets. 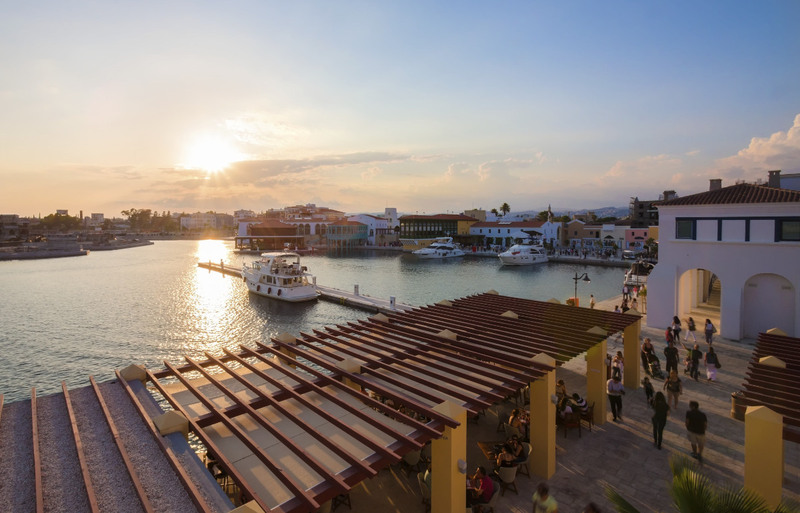 Don’t forget to visit the impressive Limassol Marina which combines luxury apartments and villas, nightclubs and restaurants, cafes and bars and of course 650 positions for luxury yachts. Just near the Limassol Marina you will find the lovely area of Promenade (Molos), that includes mini parks, playground for the kids, a skateboard stage and a few café-bars. Along with the breathtaking beauty of beaches, you would also enjoy multiple water activities offered there. Some of these include paragliding, jet skiing and scuba diving. 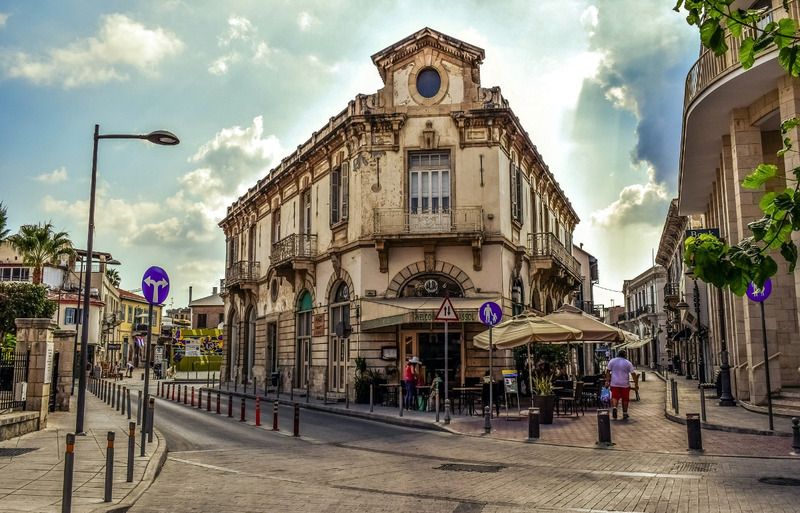 If you want to enjoy a rich cultural tour or an intensive night-life, you will have an incredible experience choosing Limassol. The place is worth visiting with your friends and family. © 2019 CyCarHire.com. All Rights Reserved.